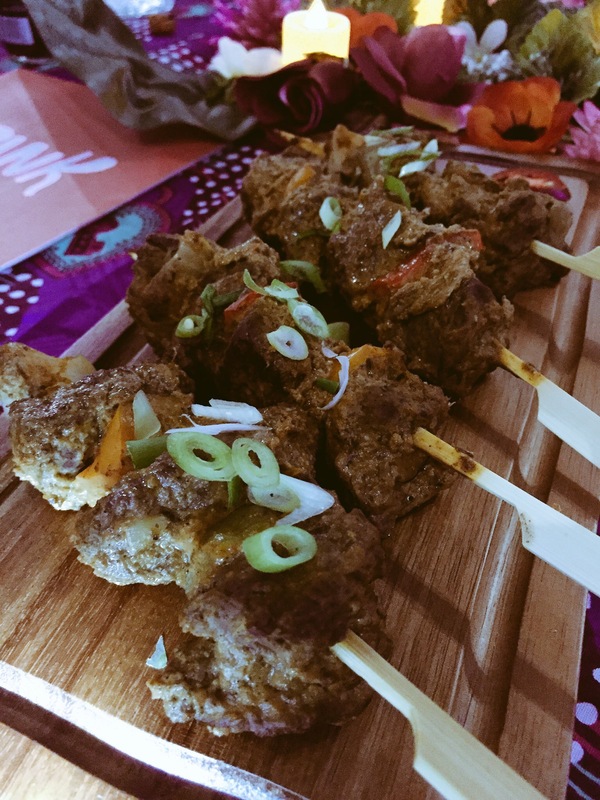 There’s no doubt that African cuisine is becoming more readily accessible to people from all walks of life who are looking for exciting and new food trends. 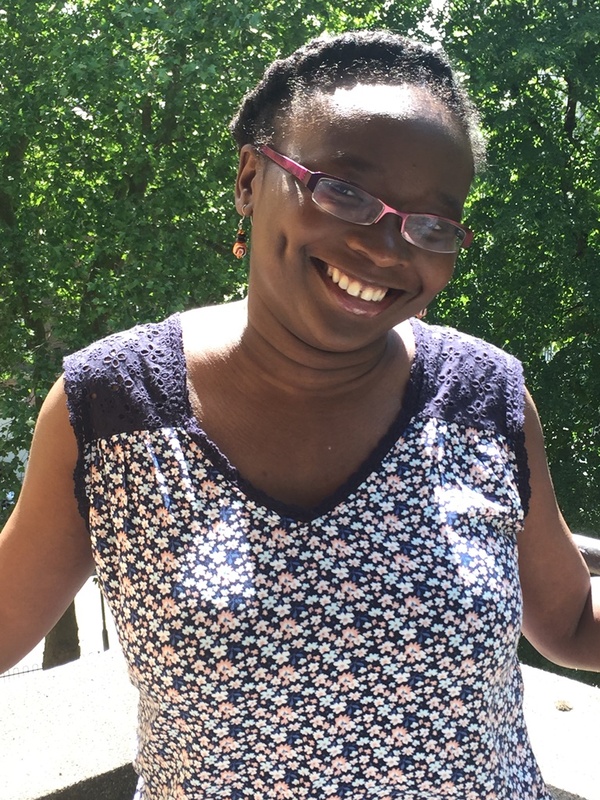 You only have to look at the recent main stream successes of Zoe’s Ghana Kitchen and the visual feast that is Hibiscus, Lope Ariyo’s debut cookbook, which was the result of a competition to find a cook who would “bring African cuisine into the home kitchens of the UK”, to see that tastes and flavours from the motherland are now acknowledged as a real genre. 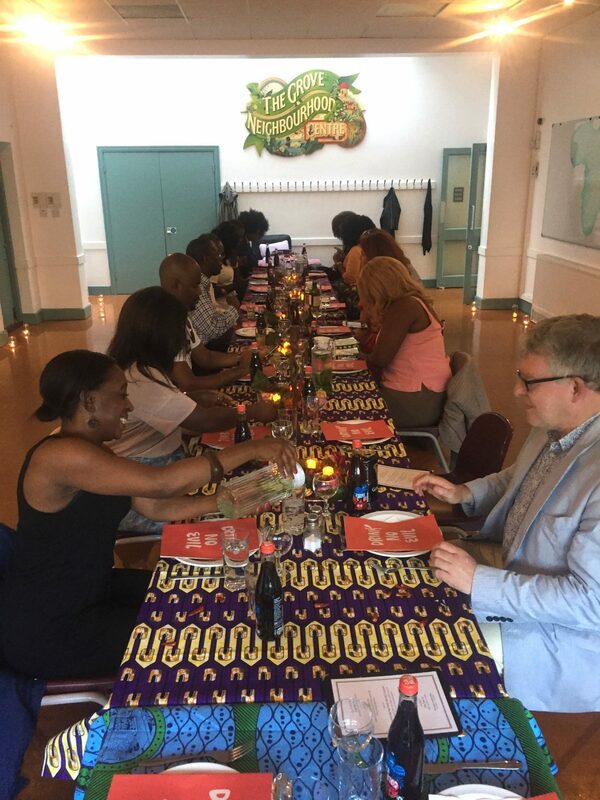 Building on this trend are a number of talented chefs whose mission it is to put African cuisine firmly on the food map through their supper clubs. 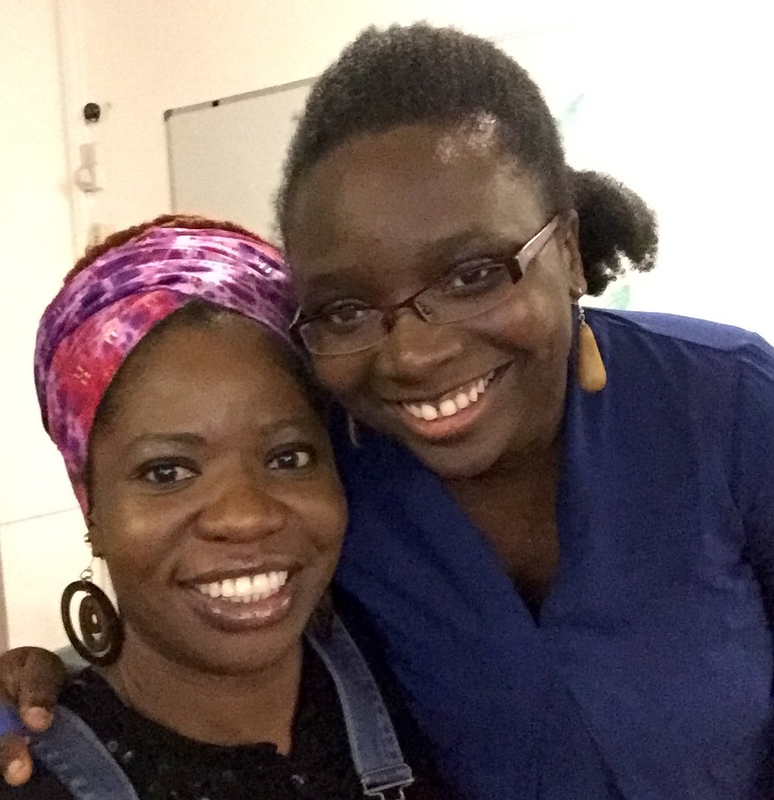 Over the coming weeks, we shall be attending a number of supper clubs and reviewing them to hopefully inspire you to support these wonderful foodpreneurs. 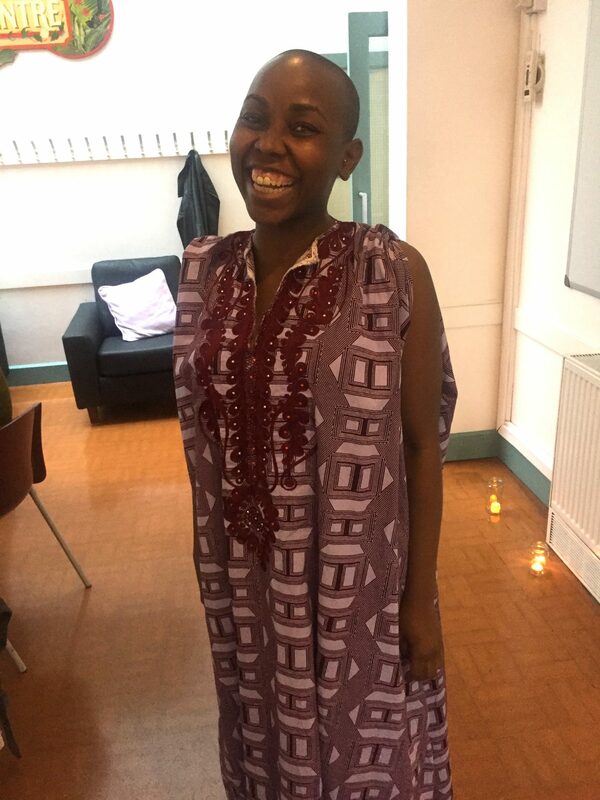 The first in our series is “A Taste of Sierra Leone’ Supper Club by My African Hob, which was founded by Sylvia Browne, who teamed up with restaurant consultant and event manager, Suzanne Tiega, to organise this, her debut event. This was my first taste of Sierra Leone cuisine and I was keen to see how familiar, or not it would be to other west African food I have had in the past. I arrived at the venue, a little early, with my guest, and we were warmly welcome by a beaming Suzanne who ushered us into a sunny garden and offered snacks of spiced peanuts, fried plantain chips, (with what tasted like paprika sprinkled on them – a first for me), and a glass of fresh, homemade ginger beer. It was explained to me that ginger beer is a staple in Sierra Leone parties and so I really got into the party spirit by opting for the alcoholic version, which packed quite a punch. All the guests were soon led into the dining space, which was tastefully and creatively decorated by Suzanne; African-print table cloth and floral centrepieces and tea lights. 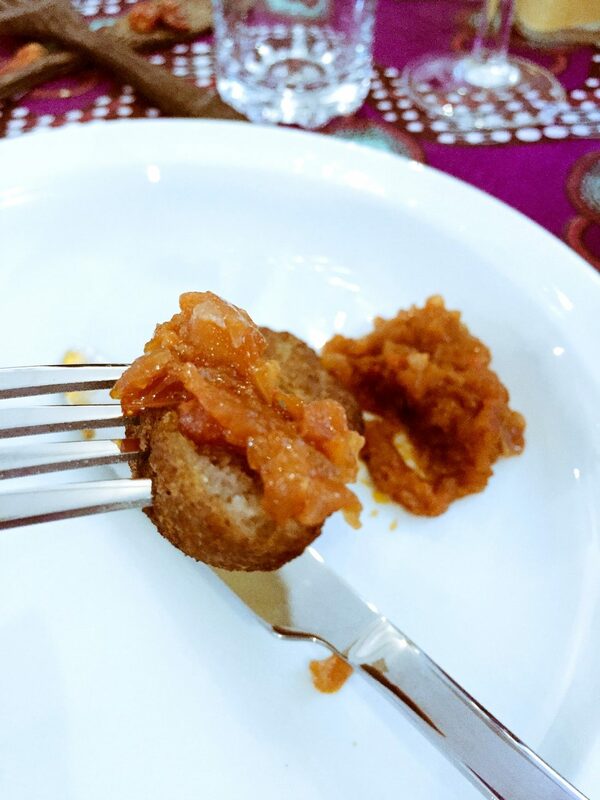 It wasn’t long before the first course made an appearance; banana akara served with a homemade pepper sauce. I am more familiar with akara being a savoury dish, with ground black eyed beans and chilli peppers being the main ingredients rather than banana, but hey, it was all about trying new things and I’m glad I did. The banana akara lent a slightly sweet flavour which perfectly complemented the chunky peppers, onion and tomatoes sauce that it was served with. Next up was the first of the two mains. Skewered Roast Beef Kebab with Spicy Cous Cous. 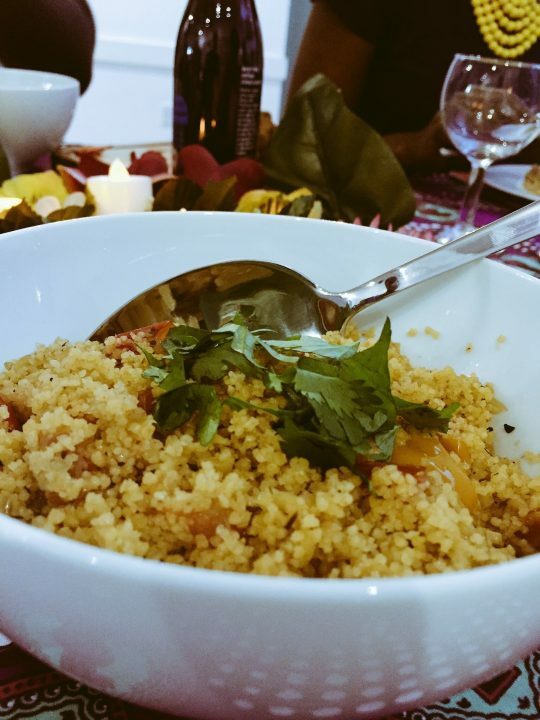 This dish evoked strains of Moroccan cuisine for me, with the careful blend of spices and the cous cous side, but the peanut sauce which was used to marinade the beef cubes, was all Sierra Leone. The beef had the consistency that I like, not too chewy at all and all of the flavours went beautifully with the cous cous. 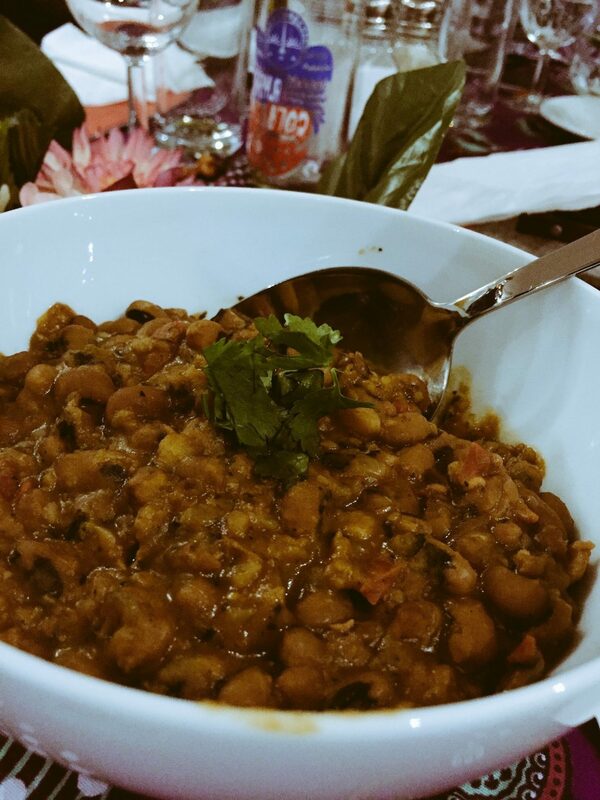 The second main was a familiar one as it is a staple in Nigerian cuisine; Black Eyed Beans Stew, although we normally serve it with fried plantation rather than with the roasted sweet potatoes it was served with. I rep for the field plantain crew all day and so for me, personally, it was slightly missed in this dish, simply because it’s such a familiar one for me, but the roasted sweet potato was a good substitute. 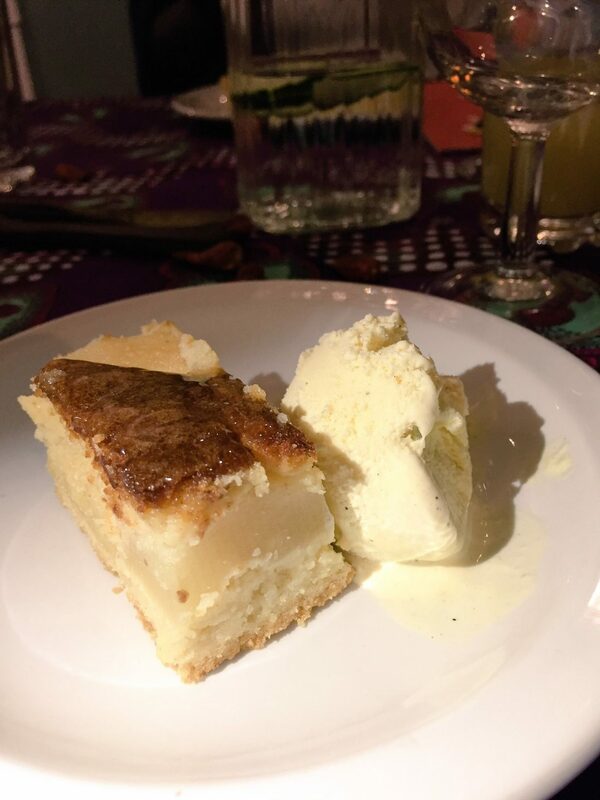 Finally, dessert was served, and it was indeed a sweet treat; Pear Tart served with vanilla ice cream. I’m not sure how Sierra Leone this dish was, but who cares when it tastes so good? The pear filling had a lovely firm and sweet texture and sat atop a spongey, pastry base. This softer consistency worked extremely well together and with the vanilla ice cream was simply delightful. It was an enjoyable evening; a perfect example of what a supper club is all about, rich conversations with like-minded foodies and most importantly, excellent food. The chef, Sylvia, and her team pulled of a wonderful evening. We’re sure this is the first of many successful events, be sure to grab a ticket to the next one.